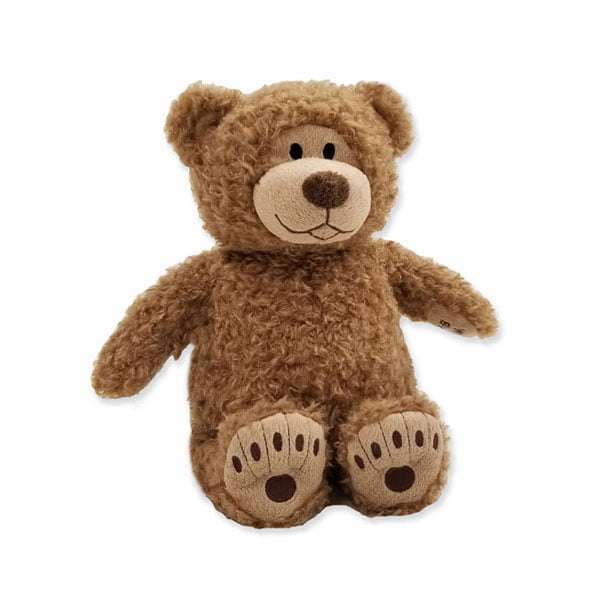 The Little Buddy Tan Bear was designed as a classic, nostalgic style teddy bear with soft tan fur and fuzzy ears and tail,. It has a plush nose and embroidered bear paw feet. 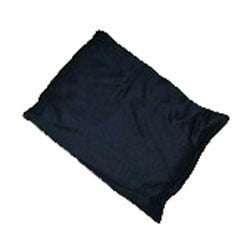 It has a removable inner heat pack that can be warmed in the microwave or cooled in the freezer. He is so soft and cozy. 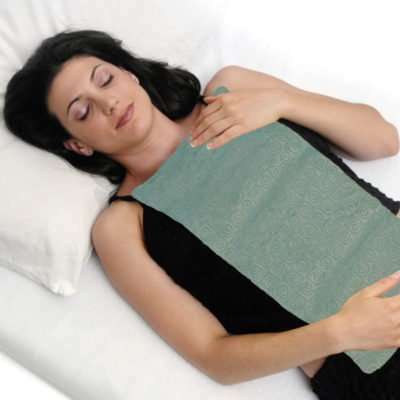 All Warm Buddy heat packs are made with all natural ingredients and provide natural relief from aches, pains and stress. 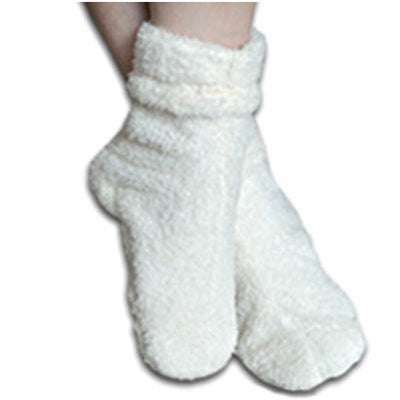 Warm: Remove inner heat pack and place in the microwave on high heat for 30 seconds only. Hand wash outer cover. Keep inner pack dry. You may add a few drops of essential oil to the pack for aromatherapy benefit. The Little Buddy Tan Bear stands 11″ tall. I am impressed with the speedy services and all the follow up emails. I sure do appreciate all these. I placed my order yesterday afternoon and got the package today! Just wonderful. 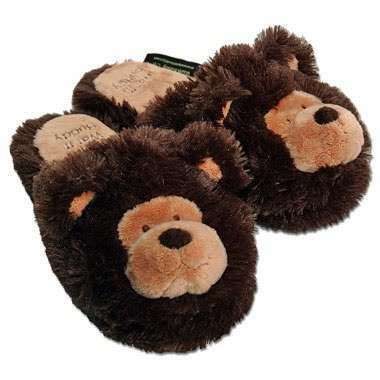 The teddy bear was wrapped up nicely and the quality of the product itself is good. Def will come back for more purchases. Thank you. Great place to shop at. Ordered this bear for a friend and had the shipping address different from the billing address and the company caught on. They wrapped the teddy bear with gift wrap, bow, and gift tag. It was beautiful. Will buy again. We received our bear in a only a couple of days. It is absolutely perfect! We will be ordering more for sure. Thank you so much!